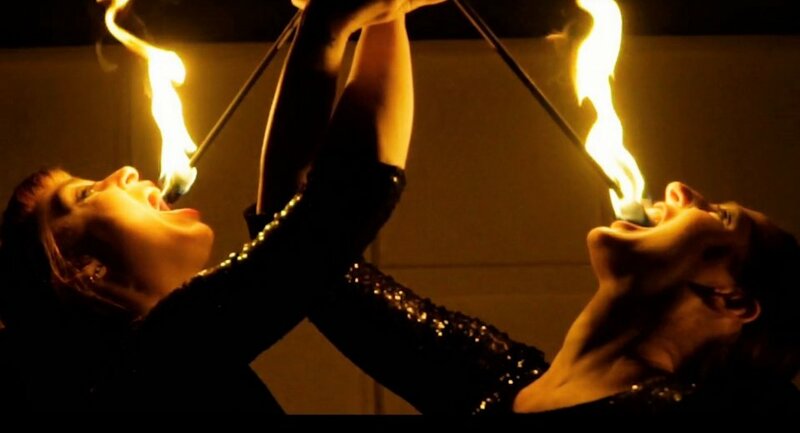 The Fire Belle’s are mesmerising and will impress guests at any event. 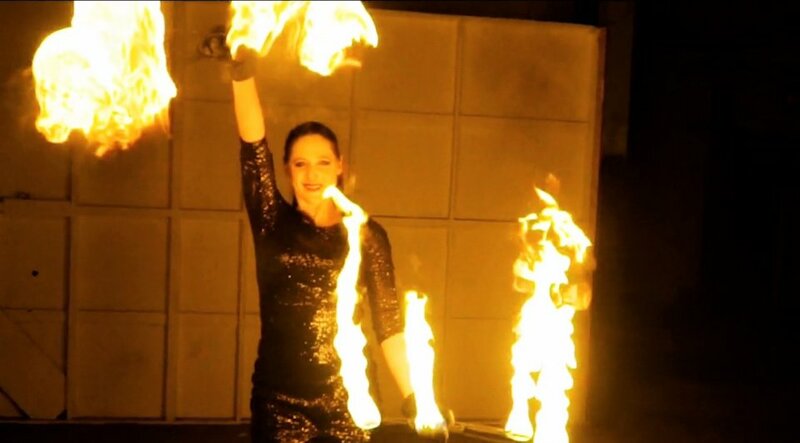 Let Fire Belles light up your event! 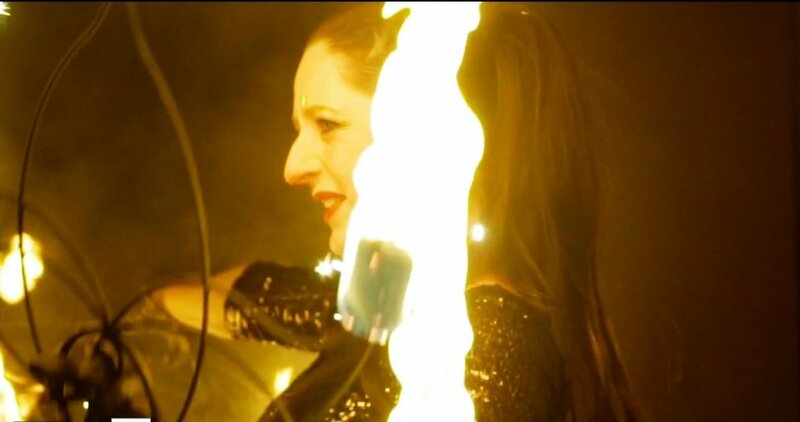 The Fire Belle’s are mesmerising and will impress guests at any event. 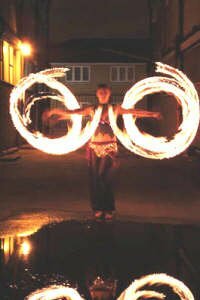 With the combination of fire and dance they can create a graceful, elegant and entrancing performance, which can be choreographed with or without music as most suited to your event. 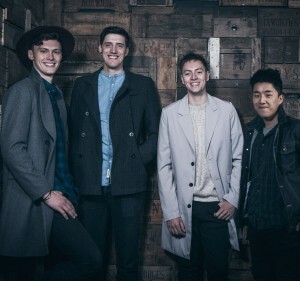 They can also be booked for ambient sets for that first impression when your guests arrive. 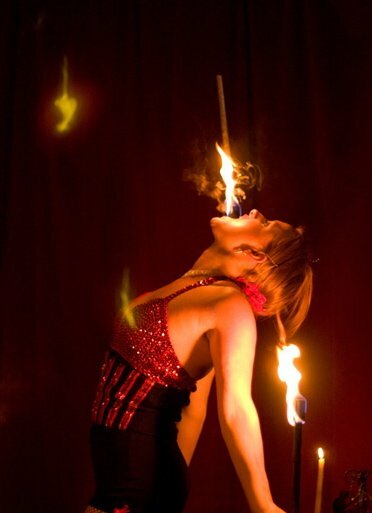 The burlesque sultriness of body burning and fire eating can be followed by the high energy of fire poi or staff, dazzling audiences of any type. 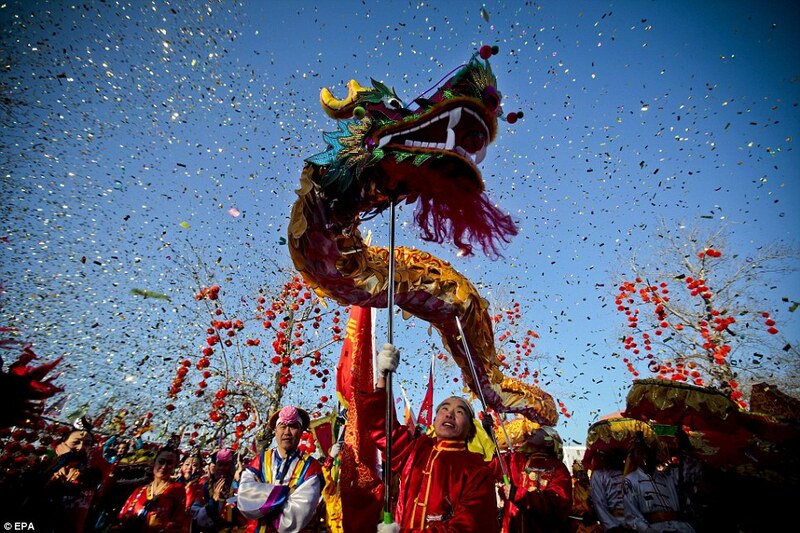 They can offer fire shows for both indoors and out and have a range of options to suit all types of event and performance space. 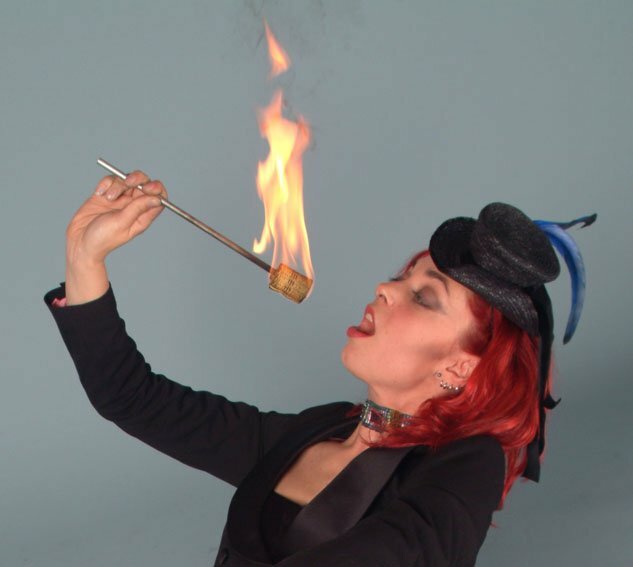 All fire performers are fully insured and highly trained; All safety requirements can be discussed at the time of booking. Phillippa is a very professional artist. 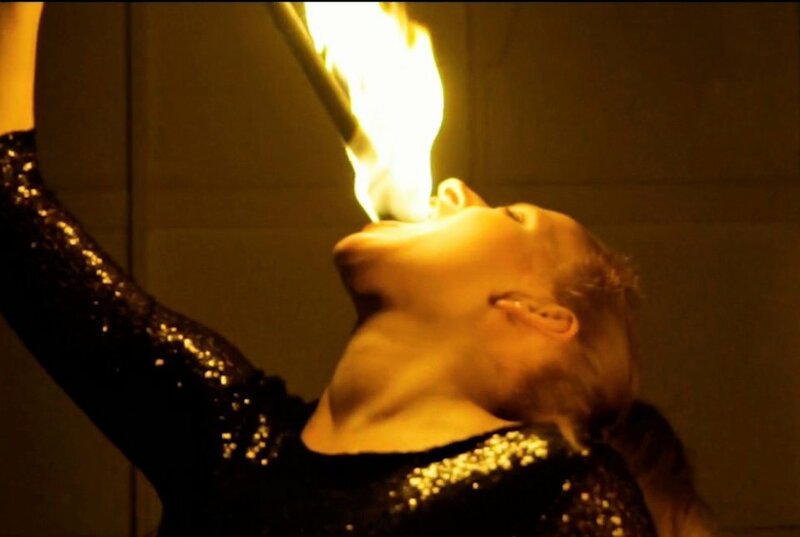 She put on a fabulous fire show for our daughters 21st birthday party at home. Philippa arrived promptly and I would highly recommend this act. Completely transformed my party! The girls were very lovely and did a great job. 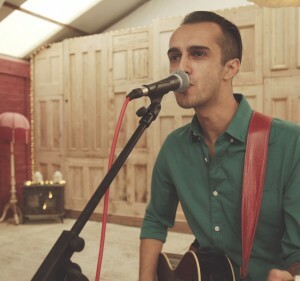 Great act, really engaging and worked well with the audience at our Halloween market event, highly recommended. 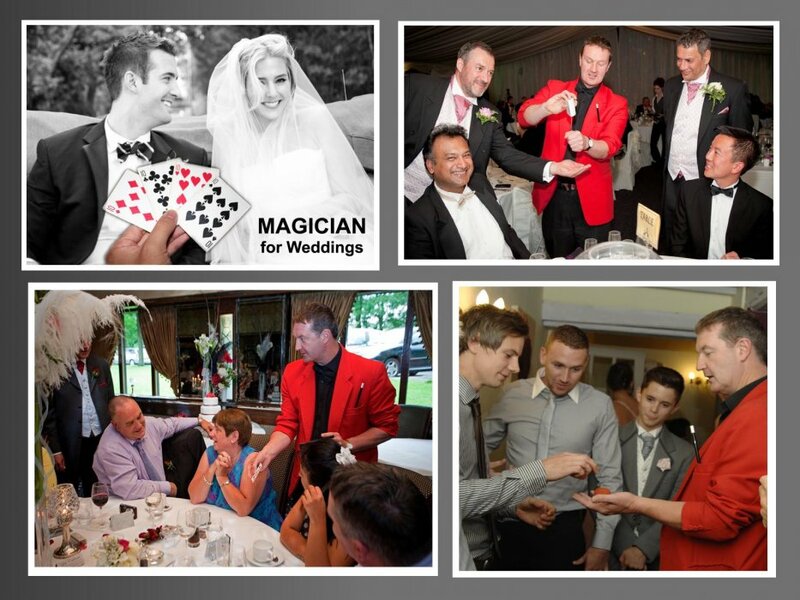 Thank you very much for your help to organize the fire show at our wedding reception. The guests were amazed and the two girls definitely added that extra twist, which is what I wanted. 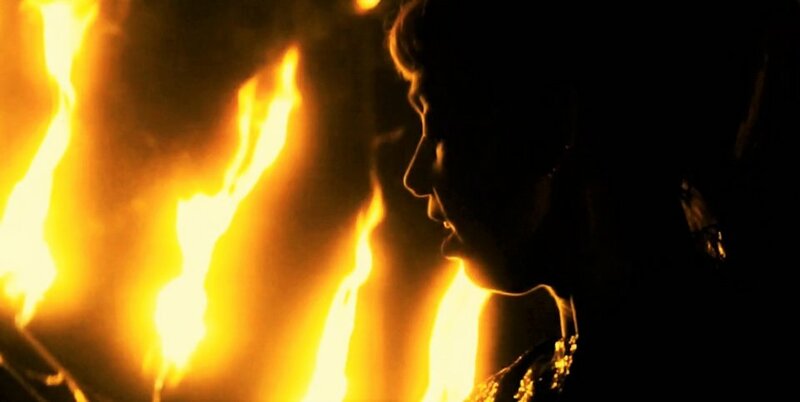 Are the Fire Belles fully insured? 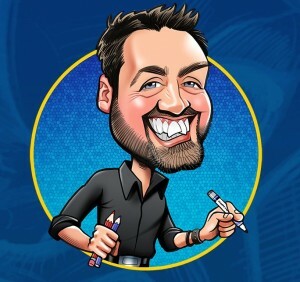 Can they provide Risk Assessment for my venue? Please request Technical Specifications and Risk Assessment upon booking. 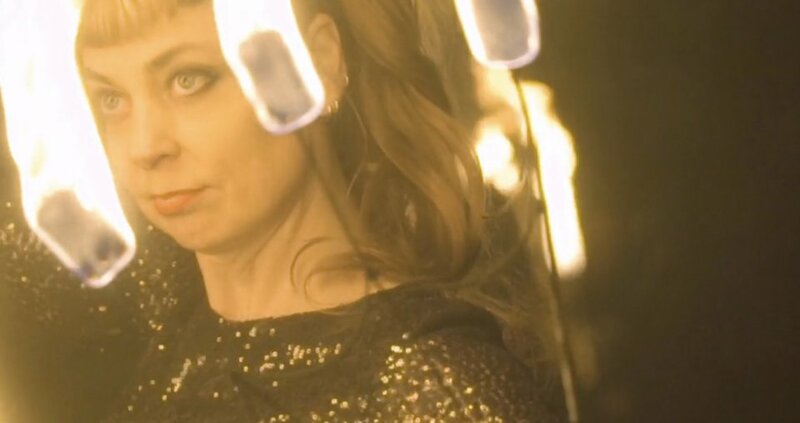 Can the Fire Belles do ambient performance as my guests are arriving? 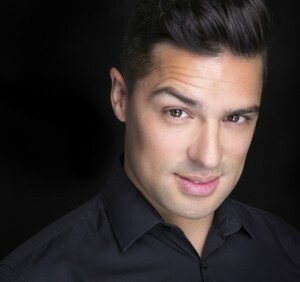 Yes, to a maximum of three 30 minute performances. 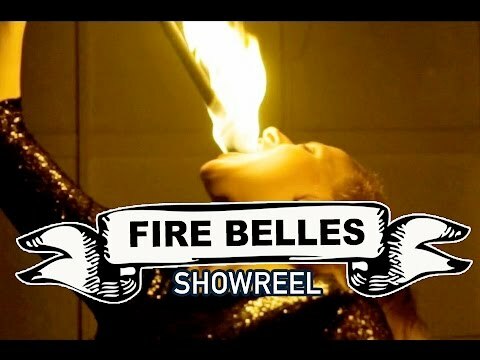 Customers who have enquired for Fire Belles have also been interested in the following performers who are also based in London and the South East. For more information or further options, please call 0845 643 9384.